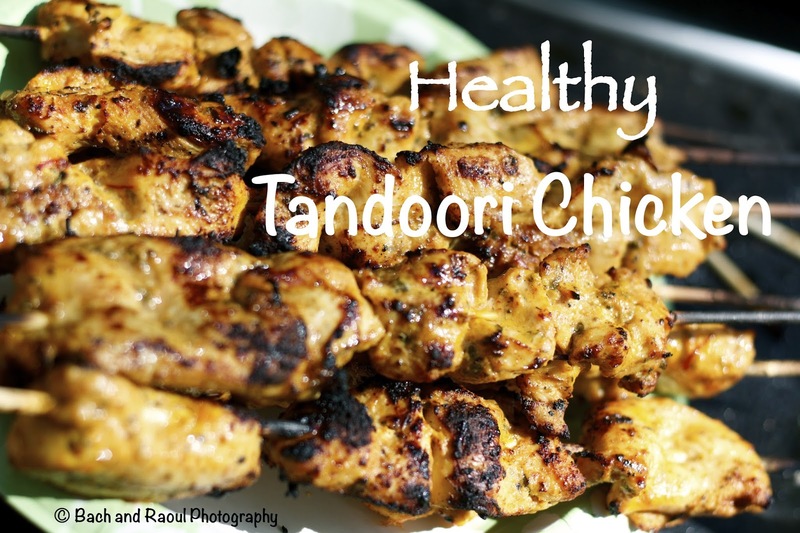 Every Indian that likes to cook has a recipe for Tandoori chicken in their arsenal. This usually comes about after trying several recipes and tweaking them to taste. This recipe is low in cholesterol and healthy without compromising on flavor. Impress your friends with this sure hit at any pot luck or barbecue! Remove any fat from the chicken and wipe it with paper towels to remove moisture. Slice the chicken into strips. Add the meat tenderizer, black pepper and salt. This phase of the marinade is very dry the powders should stick to the chicken. Marinate for about 30 minutes. Add the rest of the spices and ingredients except the lemon and oil. 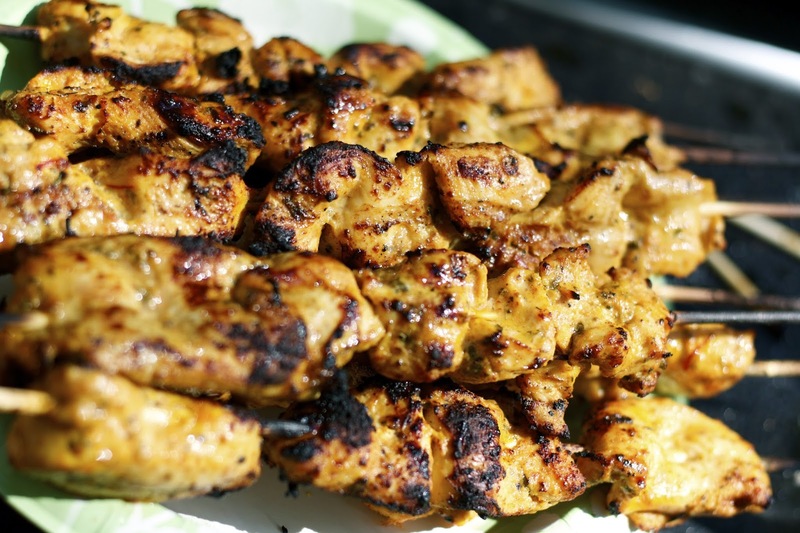 Stick them on to skewers and baste with the olive oil or spray it on and grill. The chicken cooks pretty quickly in about 5 - 10 minutes on the grill because it is pretty tender at this point. If you don't have a grill, you can put this in the oven and set it to broil. 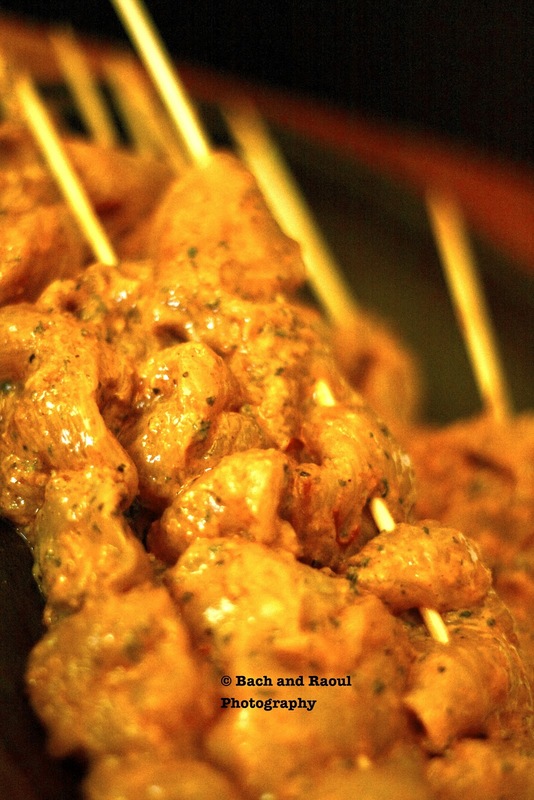 Squeeze some lemon juice on the kebabs before serving.